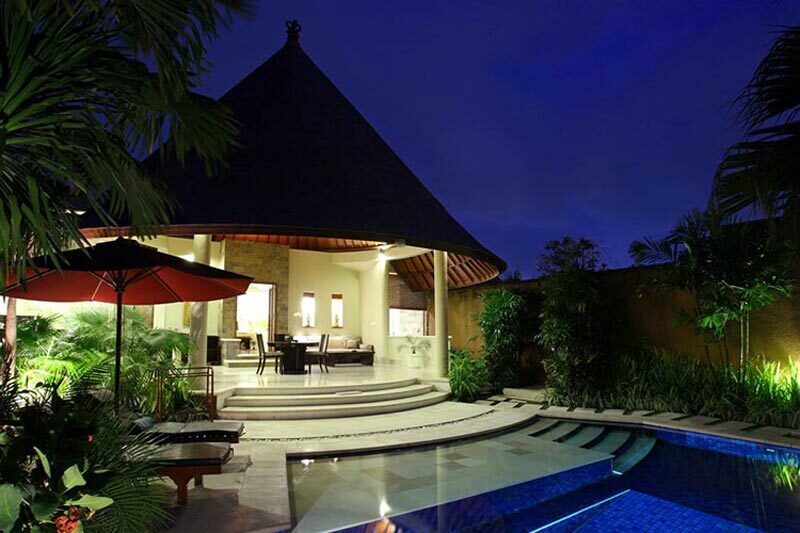 If you are looking for a special location for a wedding, The Kunja Villa Resort in Bali may be the place for you. 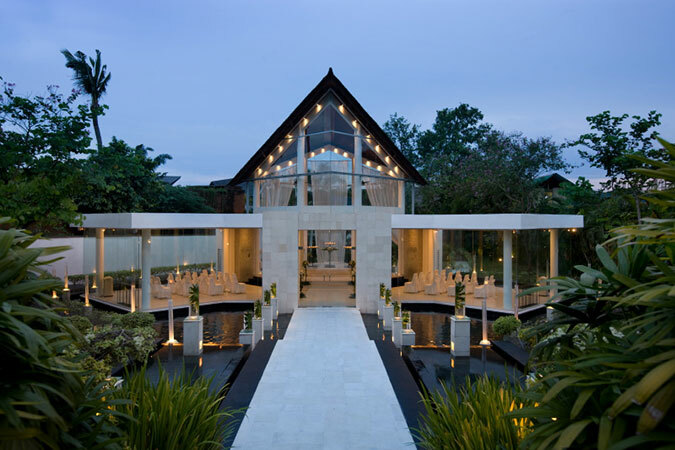 They have a beautiful wedding chapel, and luxurious Villa accommodation. 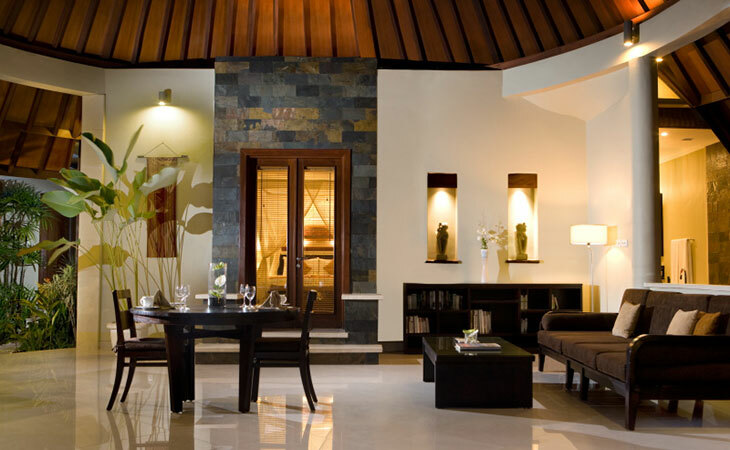 You can have meals cooked for you in your villa by your own private chef, or enjoy one of the many fine restaurants in the fashionable area of Seminyak. 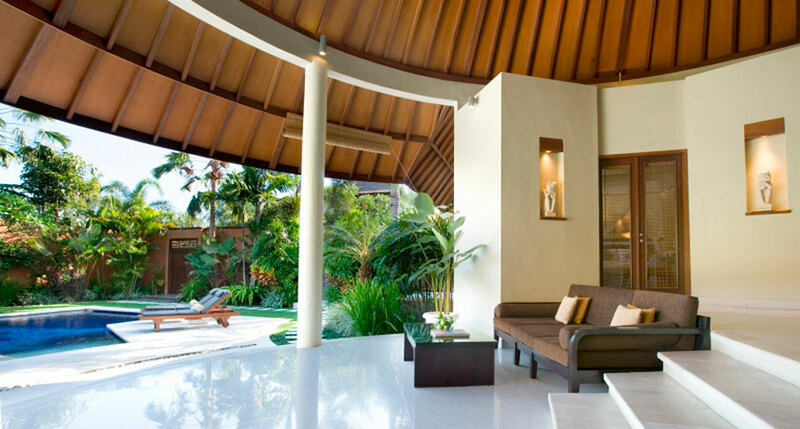 There is also an extensive selection of treatments offered at the Kunja Spa.